It wouldn’t be right to resurrect my blog without reiterating my undying love for Marc Jacobs. After a two year blog-hiatus, I had to ask myself a few questions to make sure I still felt the same way about him. 1. Do you still think he’s a genius? Ummm…YES! 2. Do you still think he sets the trends for the entire Fashion Industry? Ummm…YES! 3. Do you still think he’s adorable? Ummm…YES!!! 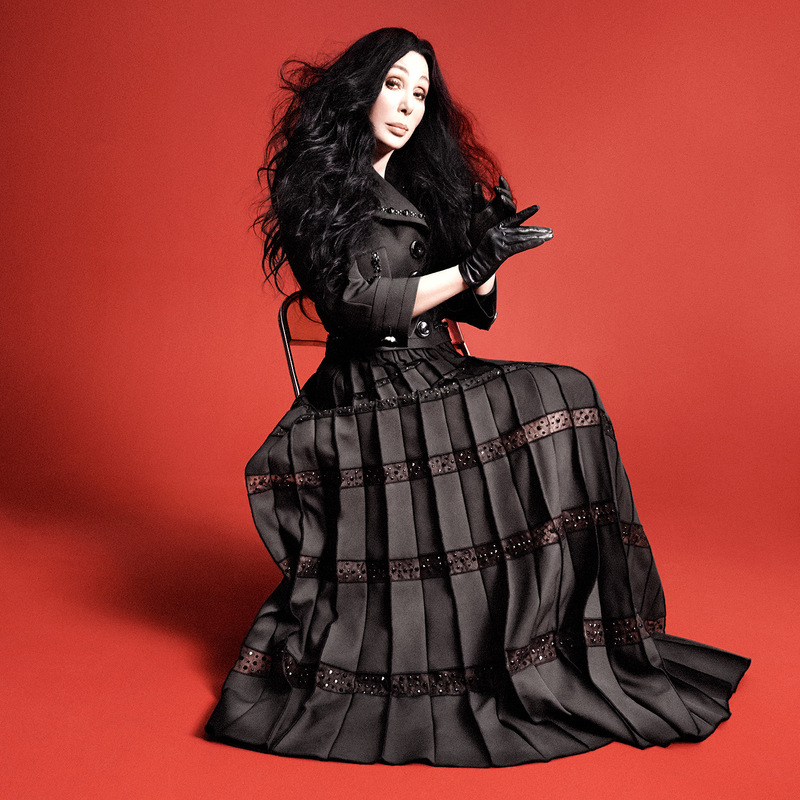 This season Marc has commissioned Cher to be one of the new faces for his fall collection. The 69-year-old, mega-superstar has successfully reinvented herself once again by modeling. (She’s also on the cover of Love Magazine this month.) 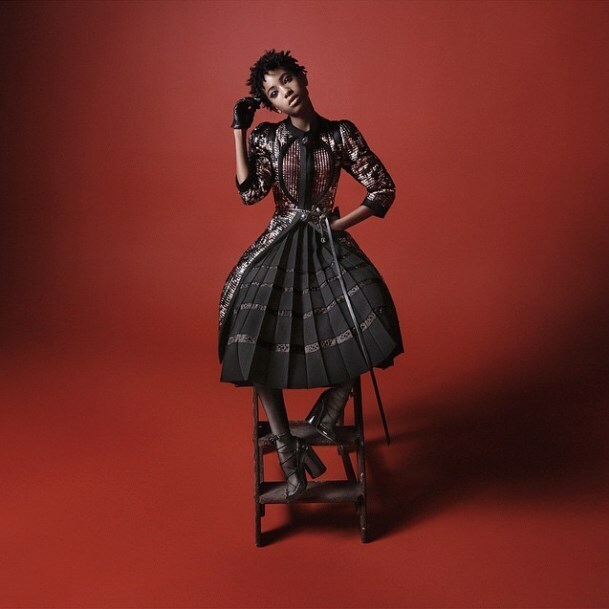 He brilliantly swings the pendulum on this and adds 14-year-old Willow Smith in the same collection, showing us age has no bounds in fashion. Look for faux fur details, nail heads and grommets embellished on clothing, and sleek, polished accessories. I’ve attached the short video below of the runway show and Marc talking about his 2015 Fall collection. It’s so much better to hear about this masterpiece in his own words. It’s short and worth a watch (or two, or three). Wink! Wink! Happy Monday! Stay stylish and stay creative! Pic 3. 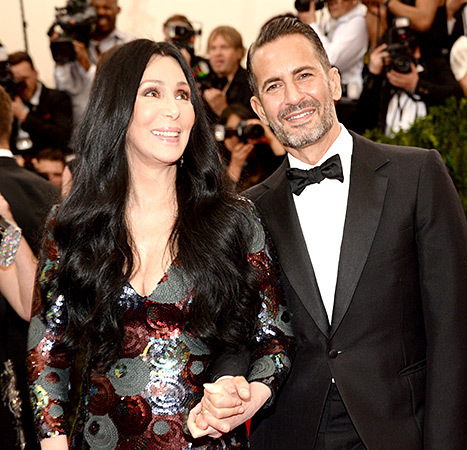 Cher and Marc Jacobs at the Metropolitan Museum of Art Costume Institute Gala.